Reminder: Get FREE Upper Deck Hockey Cards on Saturday, February 23! 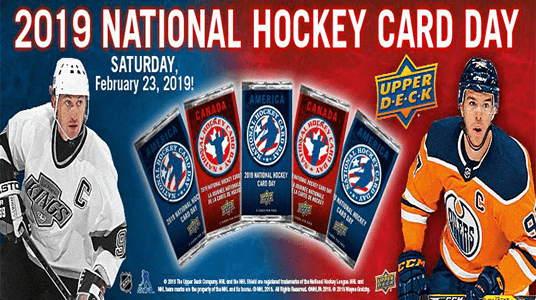 – Go to a participating store to get a free Upper Deck National Hockey Day Pack. There is also FREE Hockey For Kids on February 23rd!